Idris Elba attends the UK premiere of the movie "Yardie" on Aug. 21, 2018, in London, England. He's played a ruthless Baltimore drug dealer and Nelson Mandela. He's been named People magazine's Sexiest Man Alive. Now he's just performed as a DJ at Coachella. 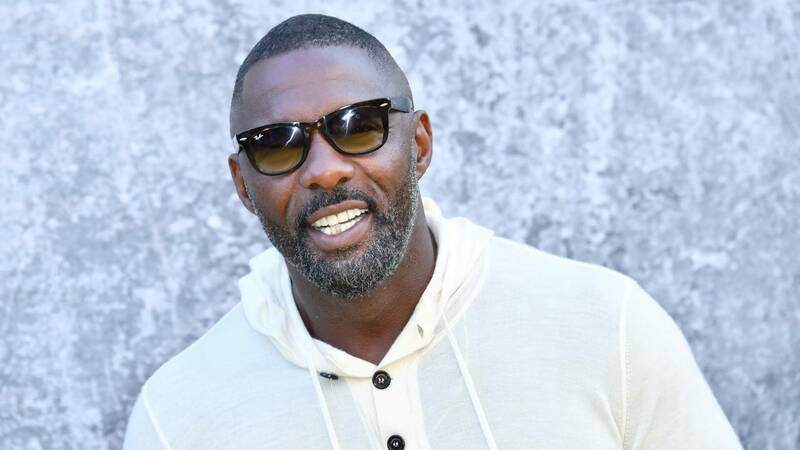 Is there anything Idris Elba can't do? The 46-year-old British actor made his debut Saturday night at the music festival in California, spinning house music in his DJ set. Elba may be best known for his roles on "The Wire" and "Luther," but he says DJing was his passion long before he started acting. As if that isn't enough, the actor -- once rumored to be the next James Bond -- also has made his way onto the UK rap scene. Recently he featured on a remix of "Boasty" by UK grime artist Wiley, along with Sean Paul and Stefflon Don.